Our free, junk car removal service technicians are standing by, ready to free you of your unwanted vehicle and hand you the stack of cash you deserve. 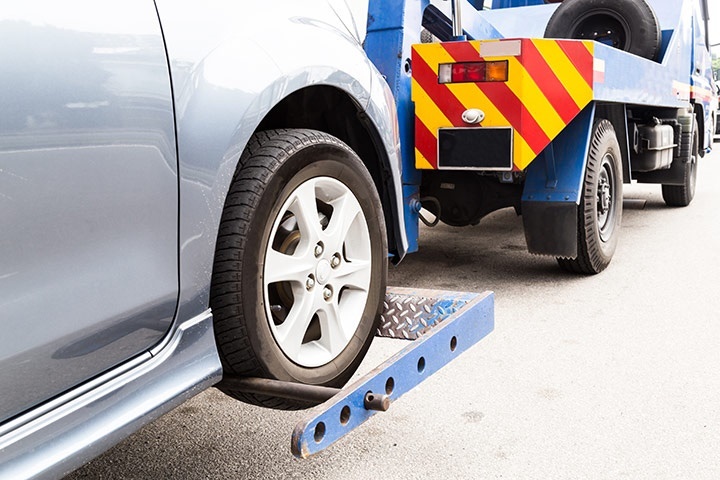 We offer same day pick-up through all of Southwest Florida, and the friendliest, most accommodating junk car removal technicians in the business. Sell your car in Southwest Florida for cash today. We’ll buy any car, any time, in any condition, providing instant over the phone estimates and same day pick-up at no cost to you. Do You Need to Sell Your Junk Car in Florida? Call Sell Car For Cash Cape Coral and junk your car with us. We are conveniently located in the Cape Coral, FL area and we want to buy your junk car. We’ve made our system quick, easy, and efficient so that you are not burdened with more trouble when trying to get rid of unwanted cars. It’s our pleasure to make the transaction not only hassle-free, but profitable to you. Have you been in a wreck? Is your non-running vehicle taking up valuable space on your property? Are you ready to move on from your junk car or truck? We are trading cash for cars in any condition. Running or not, we offer cash on the spot for your unwanted vehicle.